All-Inclusive Prices (No Hidden Extras) 10% discount on all new bookings. This is a holiday designed for every member of the family. 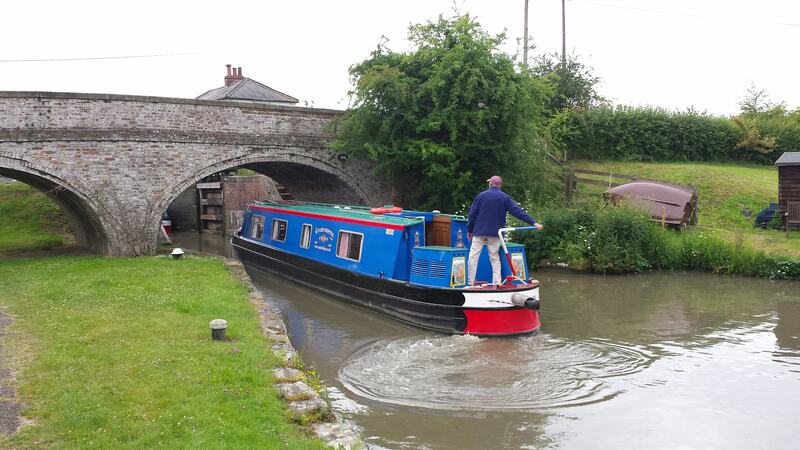 Canal boat hire (self-drive rental) brings the English countryside alive with the excitement and adventures of boating. 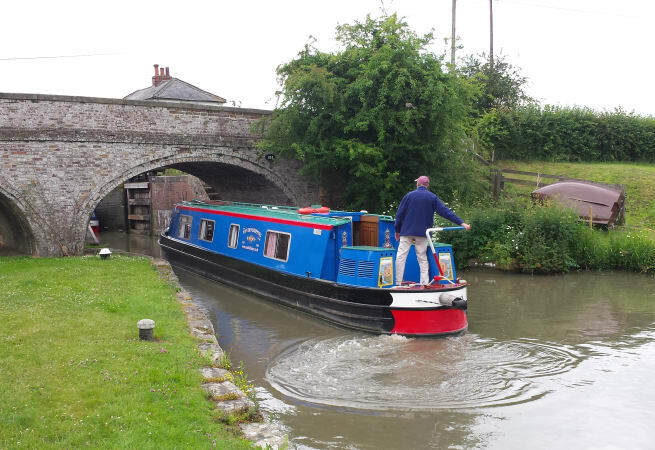 English canals, especially the Grand Union Canal offer a real change from everyday routine and bring one in touch with a new unexpected England remote from main roads and railways, free from crowded and noisy roads; peaceful, pleasant and unspoilt. For those playing the new smartphone game Pokémon GO, travelling on a canal boat at 4 miles per hour is the ideal pace for catching those Pokémon! Toilet Rolls - Cleaning Materials - V A T as applicable.